XT-1, Effet guitare divers de la marque Sim1. With XT-1 your guitar will sound like the finest guitars of your dreams. It’s not midi, and it’s not sampling: it’s a innovative technology never seen before. 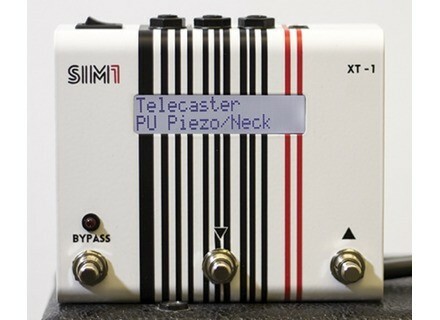 We call it Smart Tone Shaping (STS – our patented technology, see below), and it allows you to perfectly emulate the tone of any guitar of your choice, allowing you to play naturally, with no latency or digital artifacts.Keep playing your own guitar, but enjoy the freedom of a whole world of tones. The great innovation is our proprietary technology “Smart Tone Shaping“ – patent pending - and what we call “Learning procedure”. 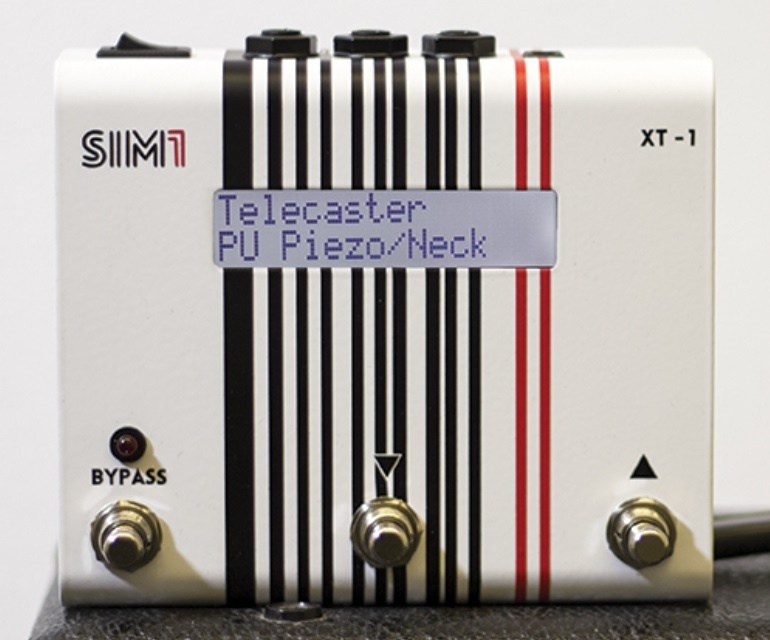 This procedure allows the SIM 1-XT1 to shape the tone of your dream Target Tone around your own guitar. 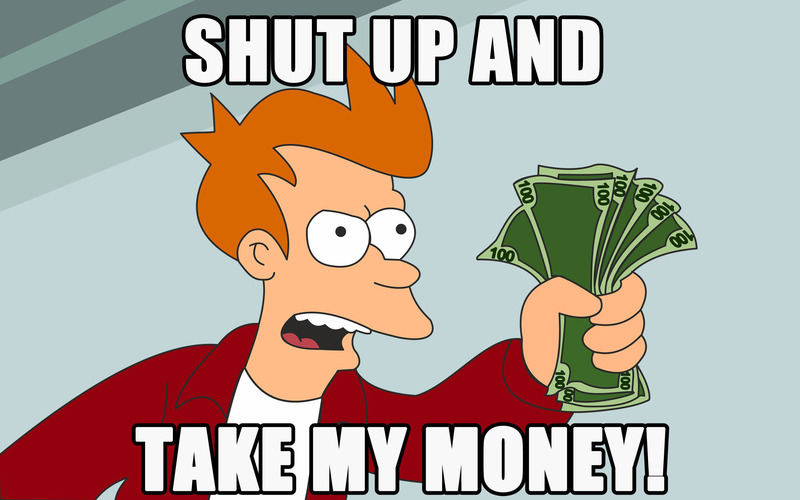 Now your pick-up will really sound like that one of the instrument you are interested in! There's nothing in the market with such a qualitative sound, which is the result of years of research. XT1 is the only pedal able to grant to musicians an infinity variety of guitar sounds, without any latency in terms of signal response, and without the need of any invasive item to be placed on your guitar body. First, connect your personal axe to XT-1 and create a guitar profile in a minute.Just play a special chromatic scale, 6 notes per string, covering a relevant portion of the guitar extension range (see pedal instructions for tutorial).Then, choose your favourite guitars from XT-1’s pre-loaded sounds and start playing: rock the house with the sound of legendary electric guitars, like a LesPaul Custom 1973 or a Musicman Axis, and then swich with a stomp to a superb acoustic guitar, like a Martin D35 or a Gibson J200! It’s up to you, and choices are endless! Nous testerons demain à 12h30 la fameuse pédale de simulation de guitares ! Commentaires sur le test : En voiture Sim1 ! Commentaires sur la news : On teste la pédale XT-1 de SIM1 en live demain !